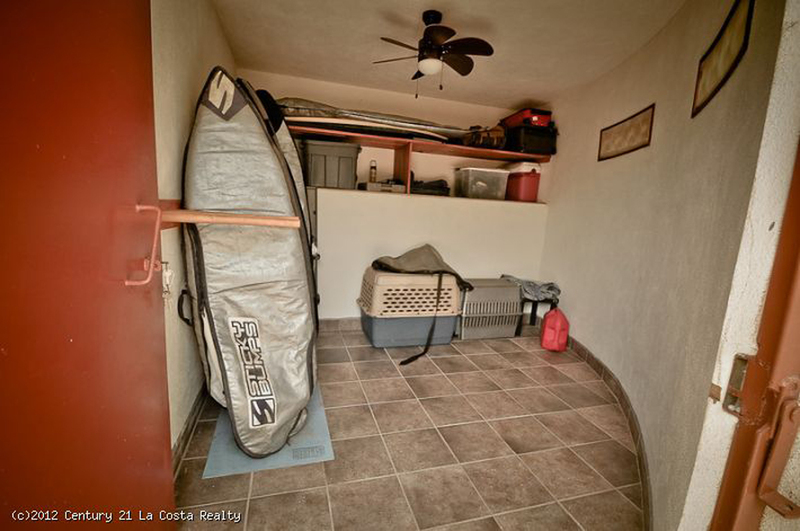 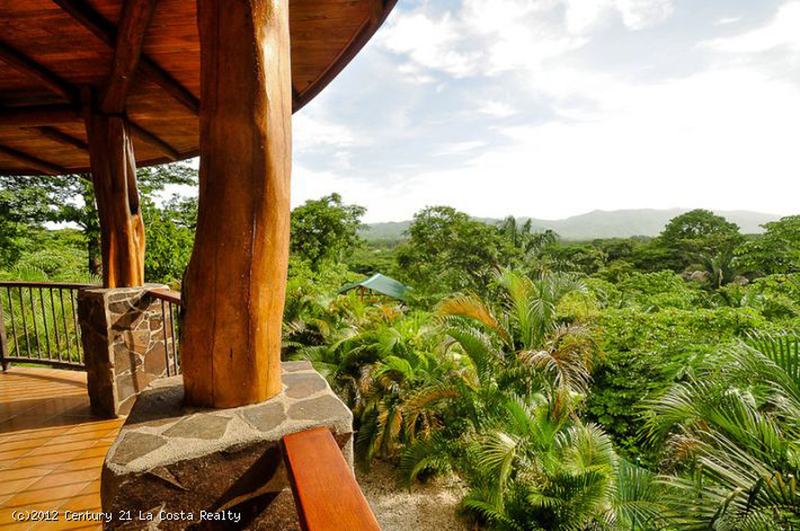 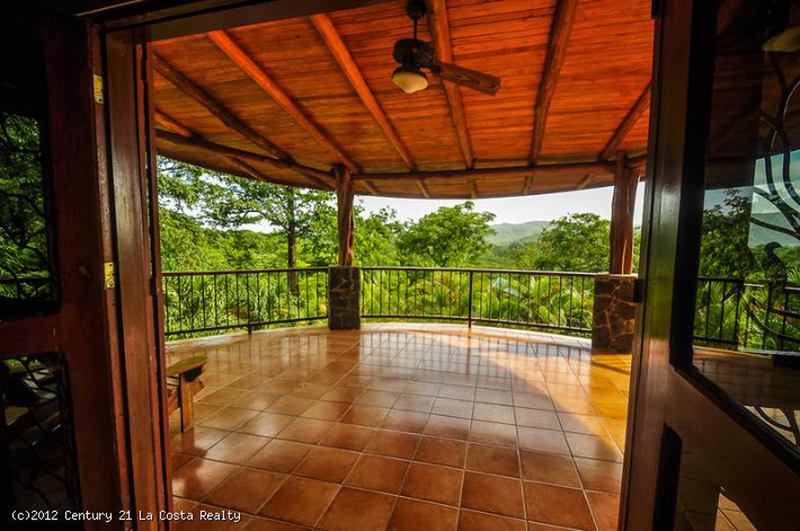 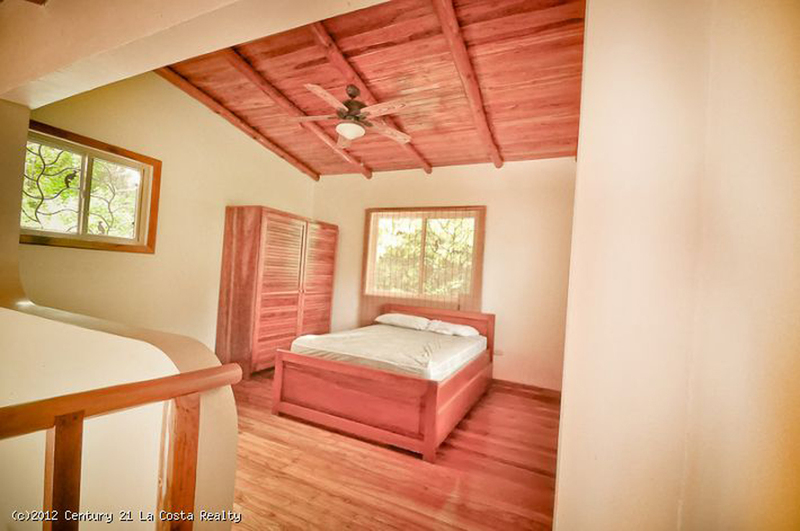 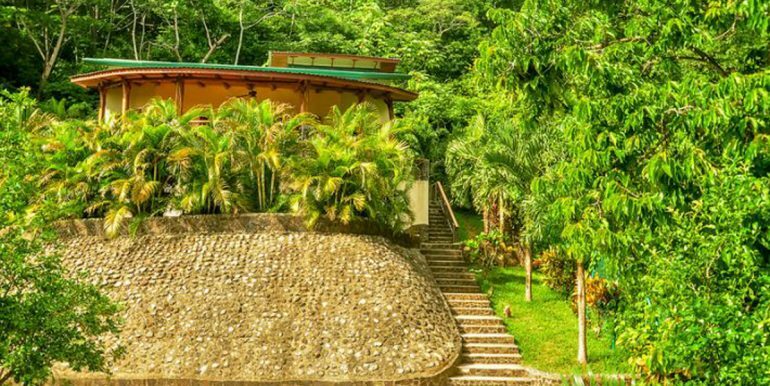 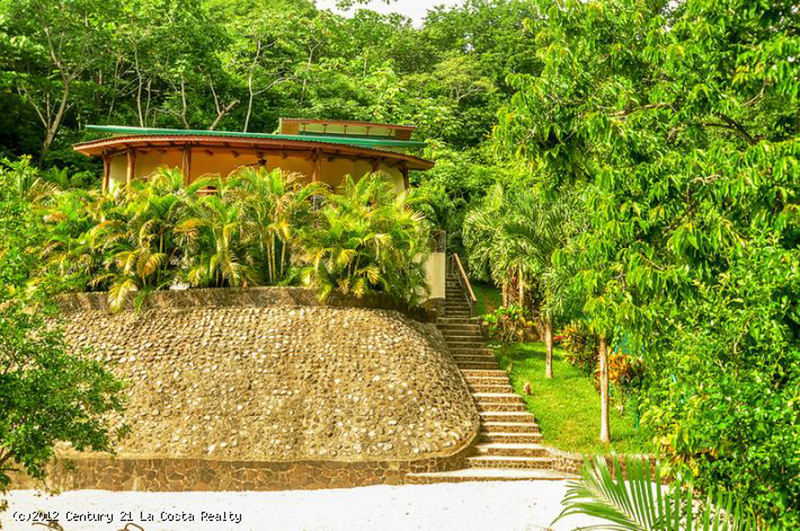 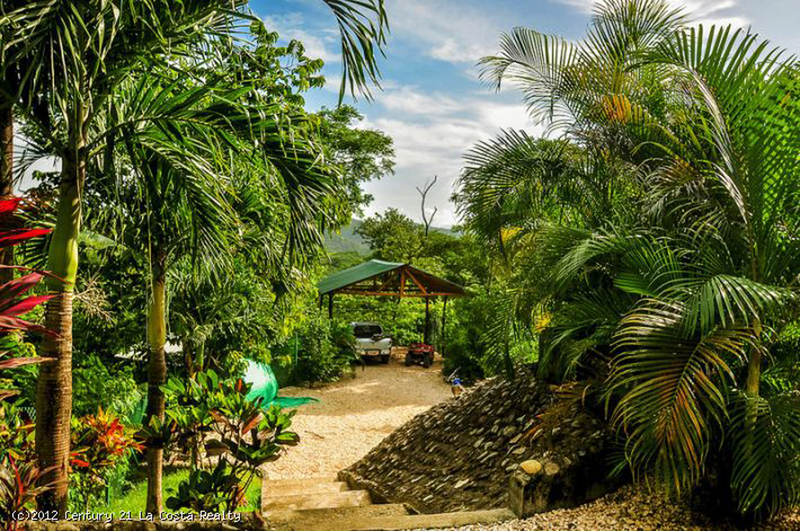 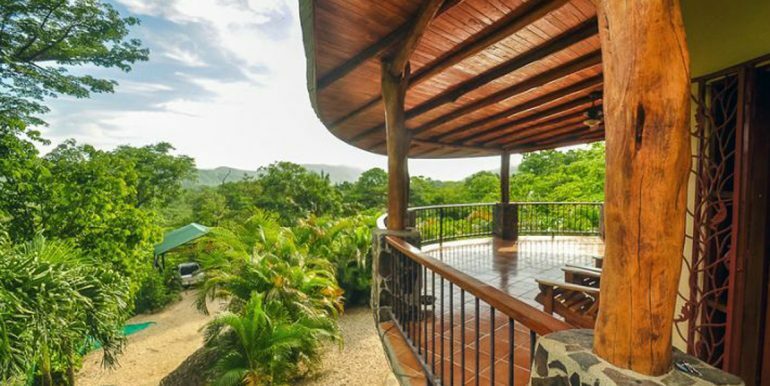 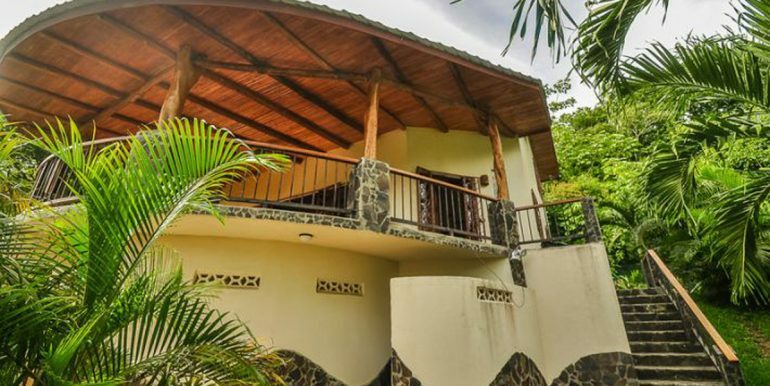 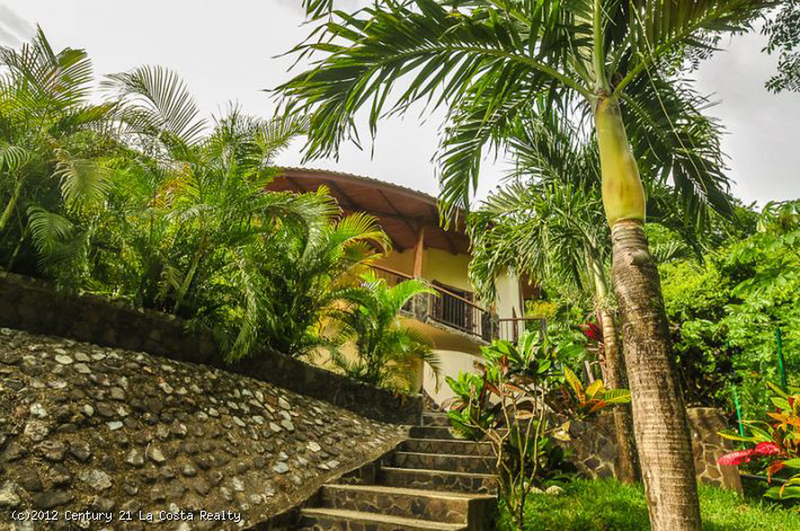 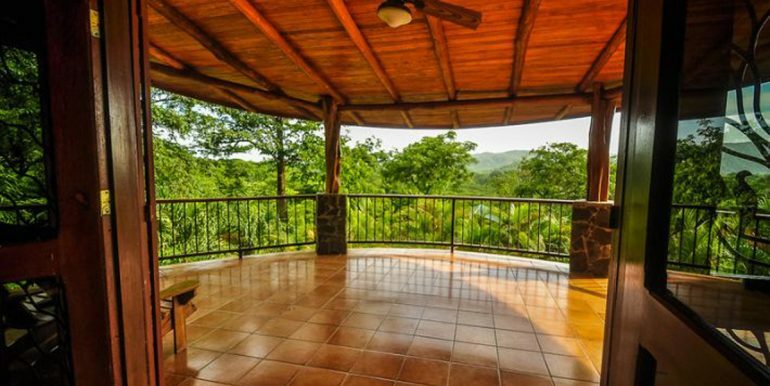 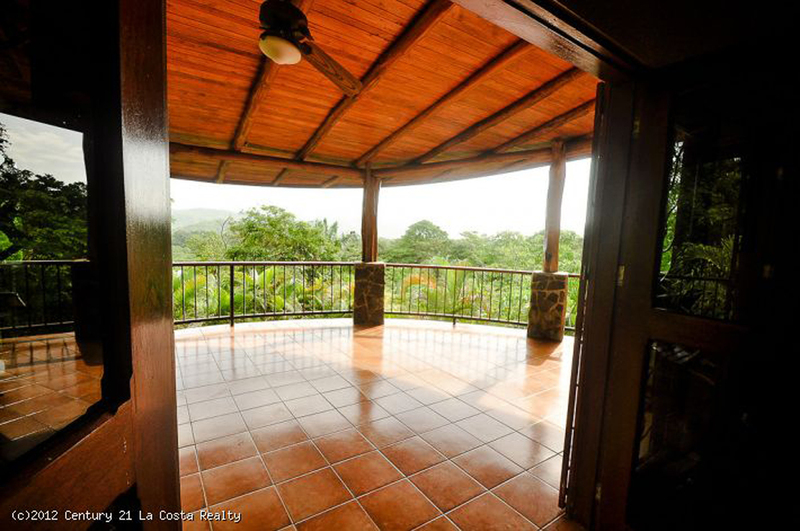 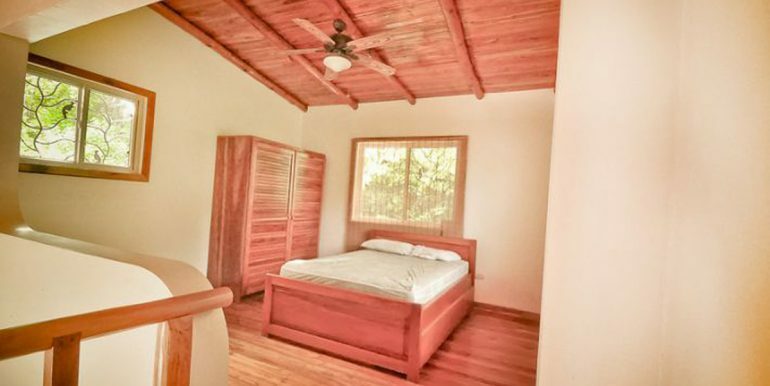 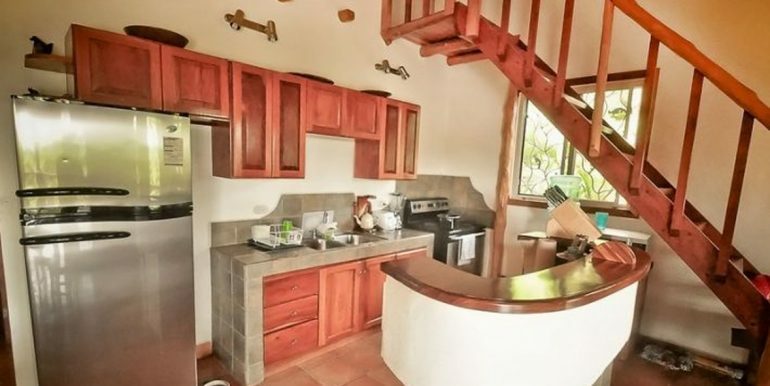 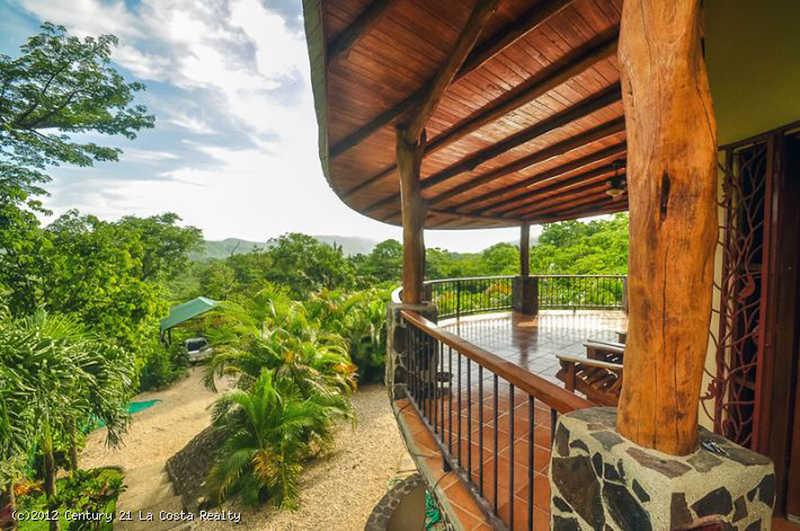 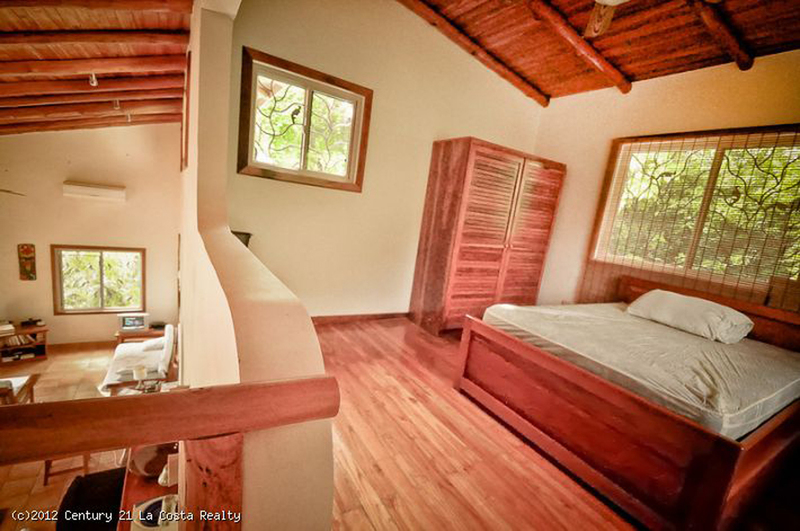 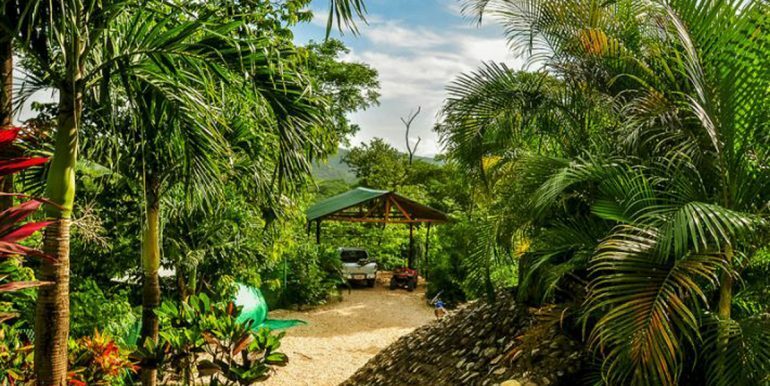 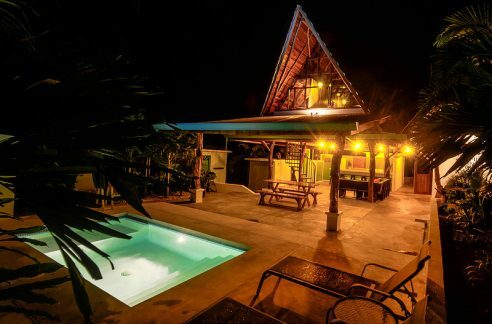 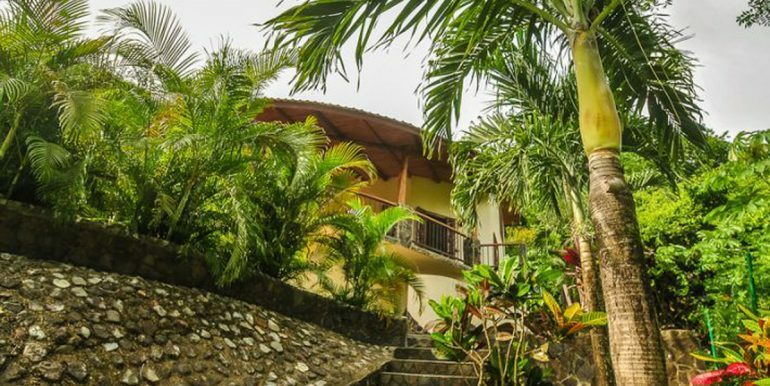 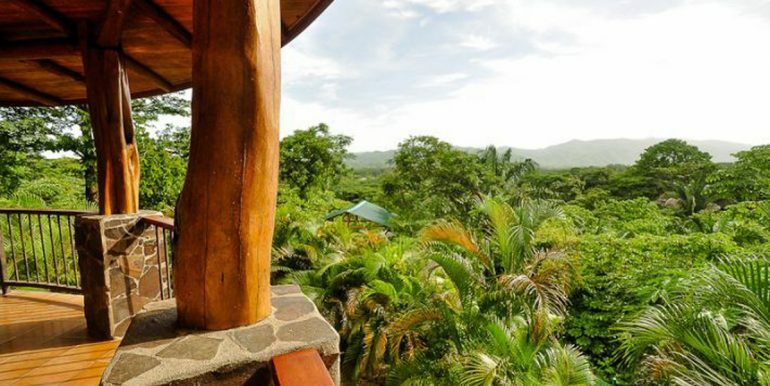 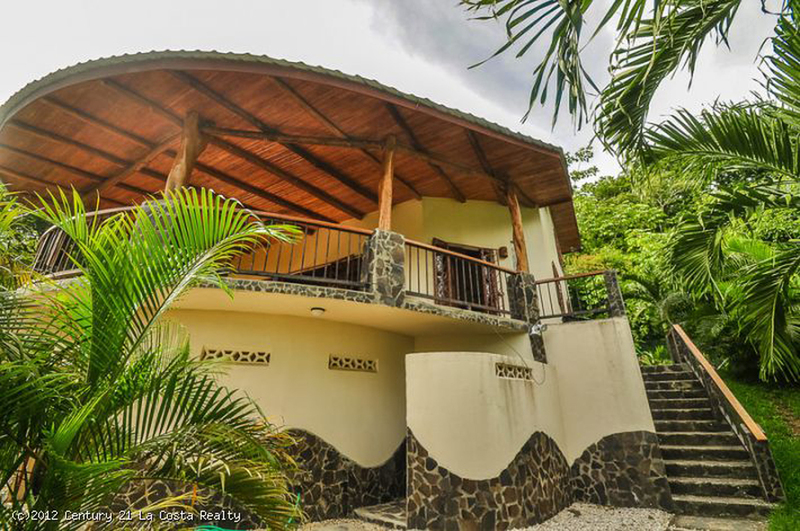 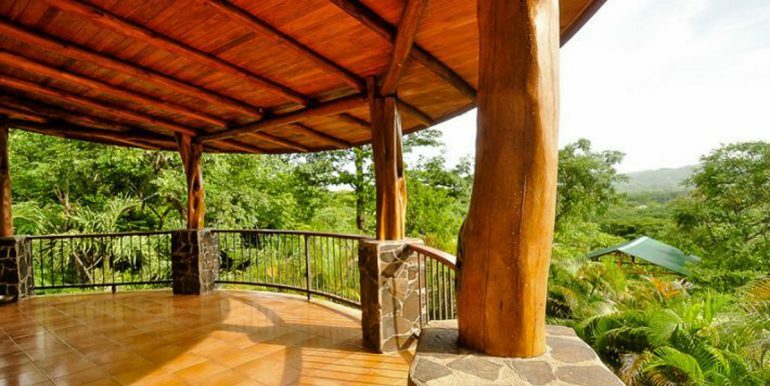 This house is how to live “The Dream” in Costa Rica. 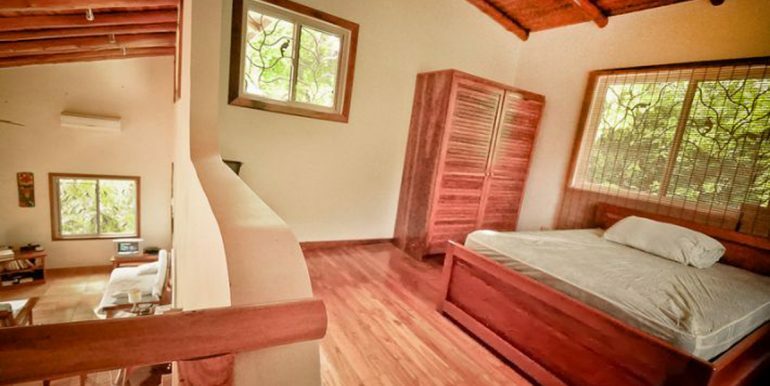 Wake up surrounded by jungle and enjoy wonderful views of the mountains and river valley of Nosara. 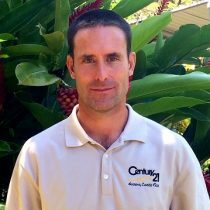 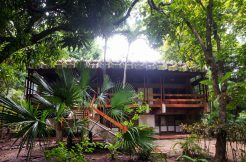 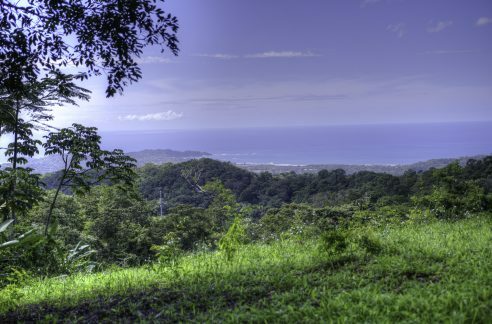 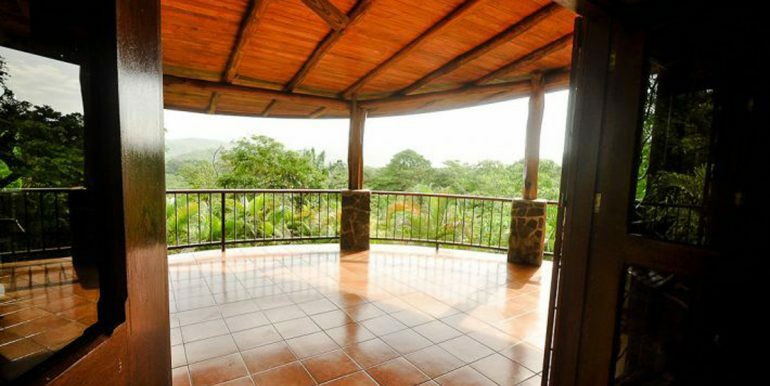 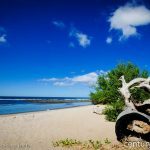 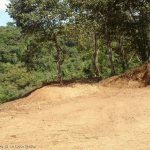 The property (1.3 acres) backs up to a wildlife refuge where nature is abundant and you’ll see passing monkeys on a daily basis. 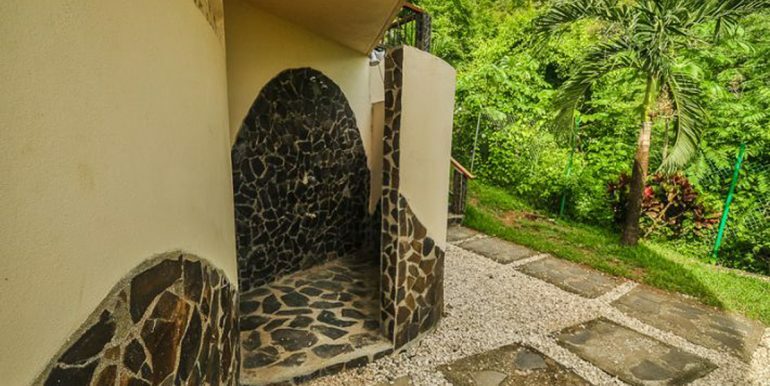 Tucked away on a hillside, this house is very private and serene. 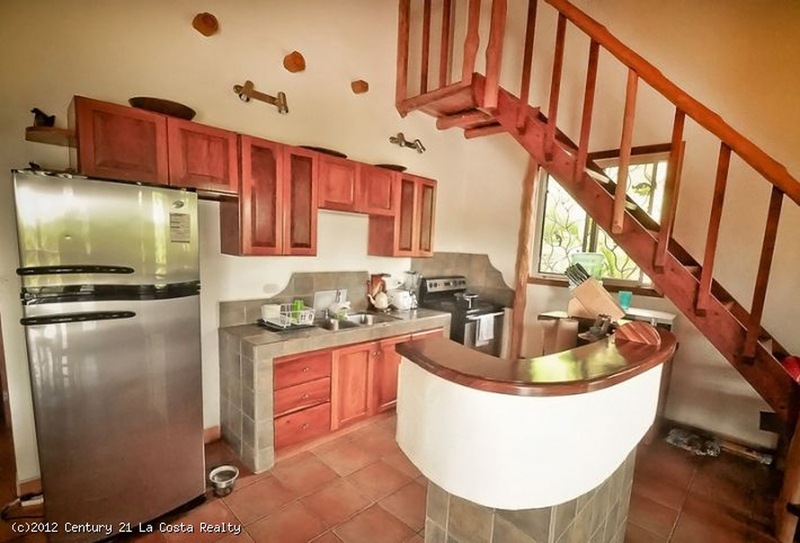 With 2br/2ba, a loft, large open kitchen and living areas with high vaulted ceilings, it is perfect for a single, couple or small family. 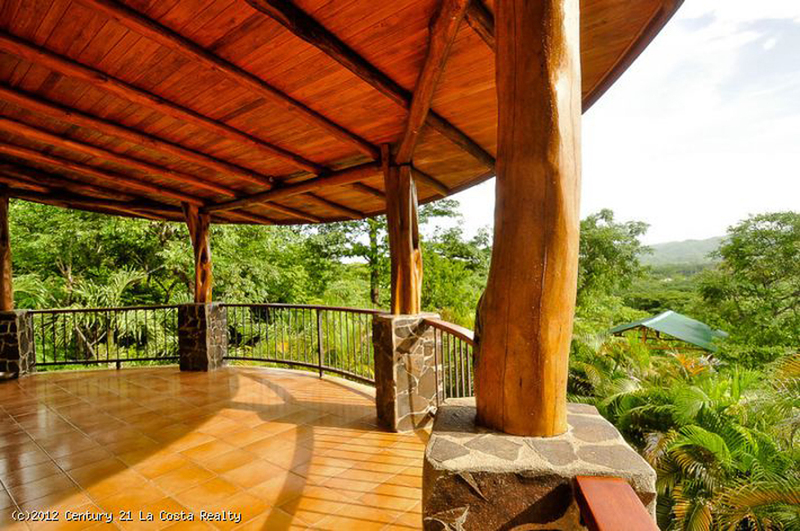 The outdoor covered patio is a favorite feature when you can relax and take in the views. 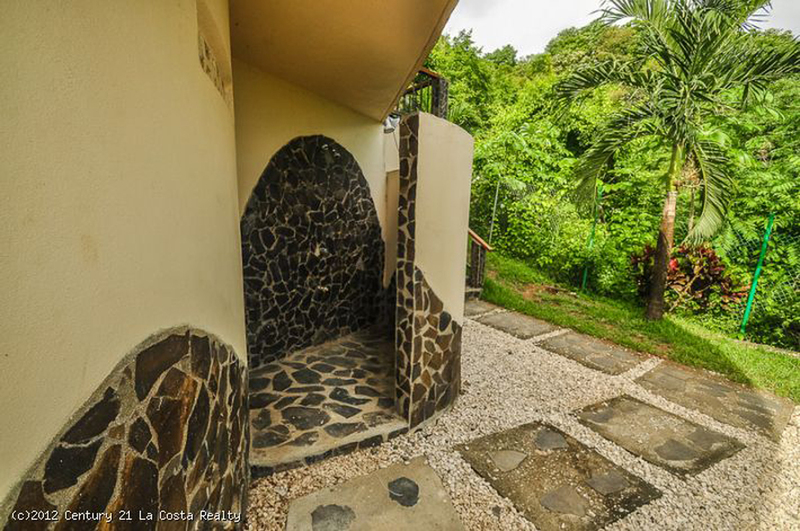 The house comes equipped with A/C, a laundry room, secure storage room, outdoor shower, covered parking and landscaping. 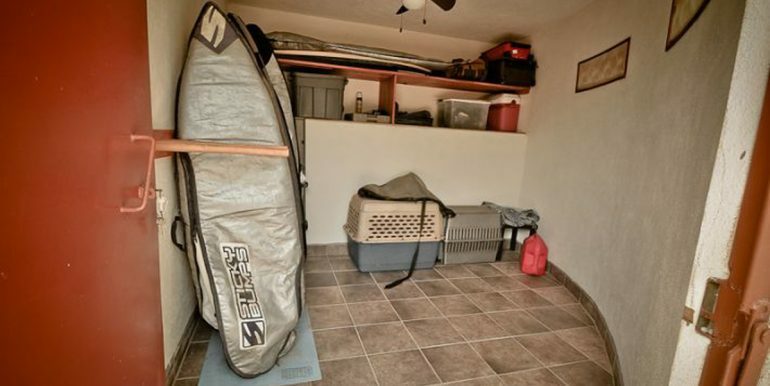 The location is ideal as you are just minutes from the beach, close to town and can even walk to Del Mar Academy. 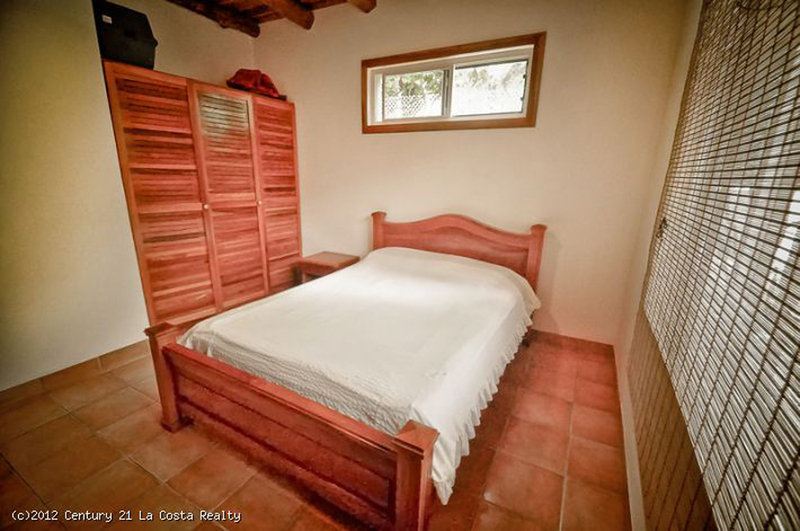 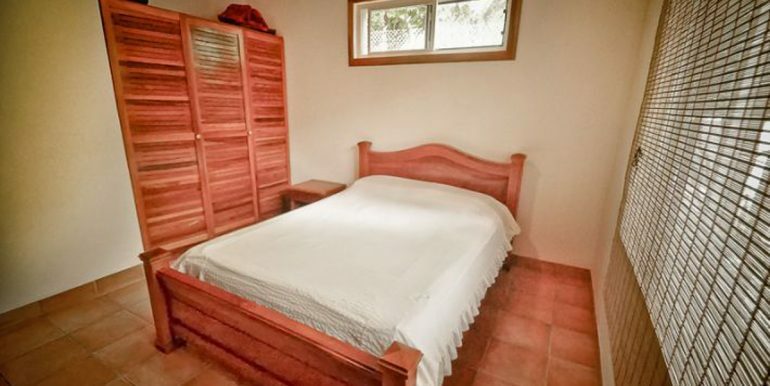 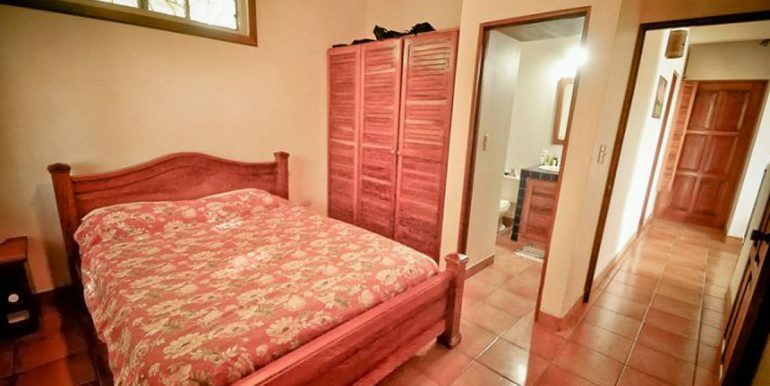 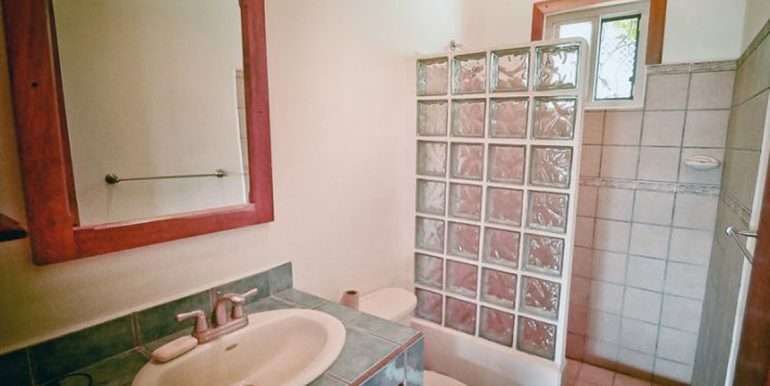 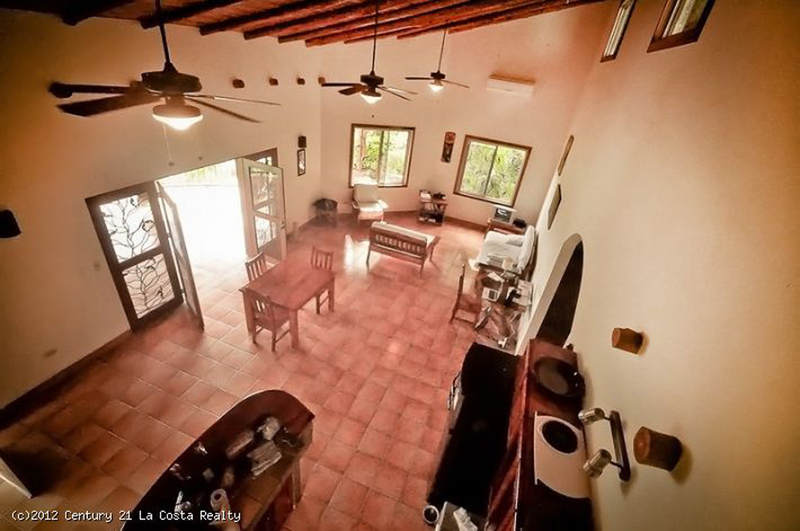 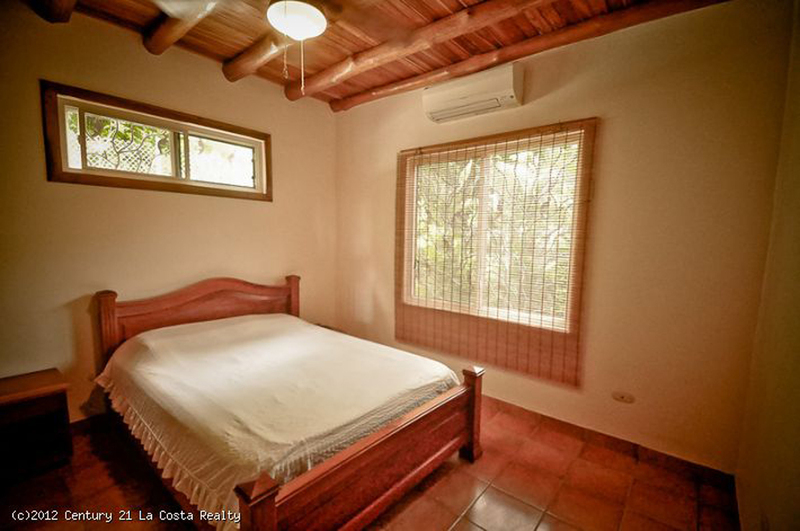 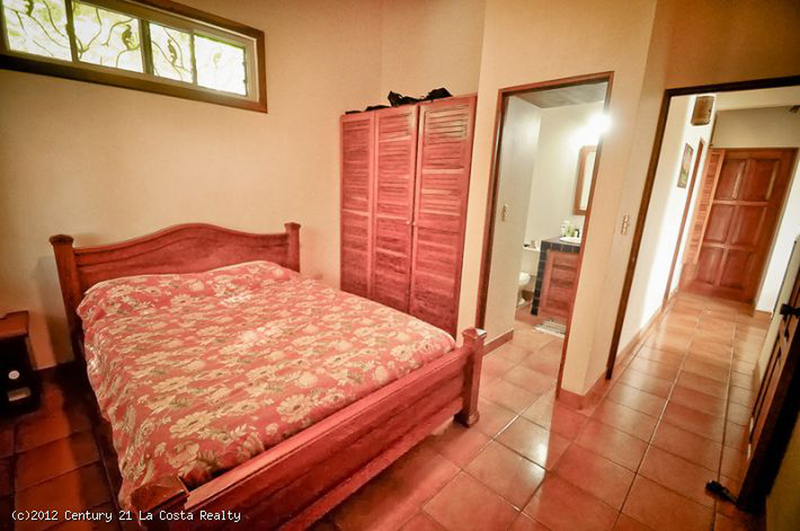 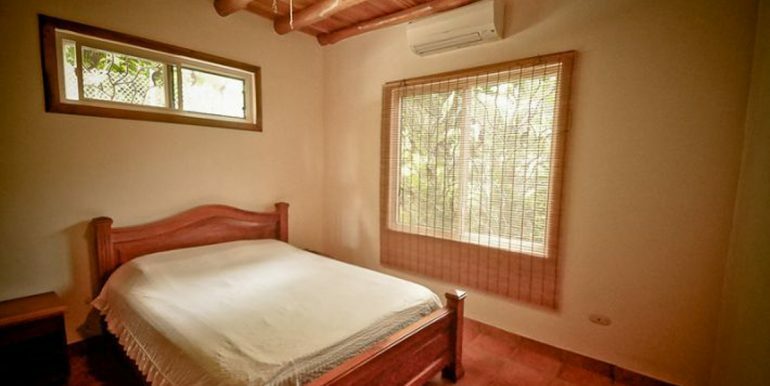 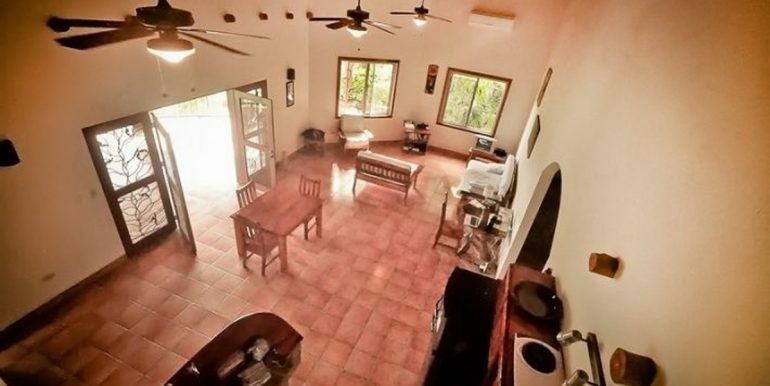 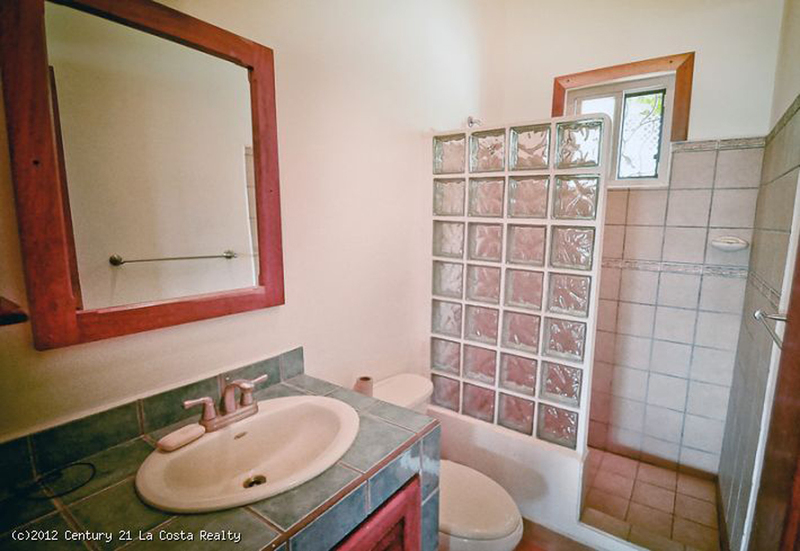 The house is very well maintained, comes furnished and is move in ready.